We want to give your business all of the tools you need to thrive in today’s competitive marketplace. Our customer service and support team is there to answer any of your questions about equipment or services. 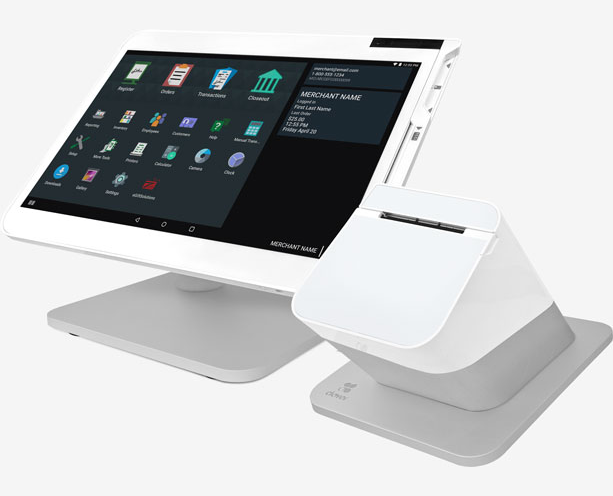 Custom designed to provide your business with all it needs in one compact, sleek solution, the Clover point-of-sale system replaces your cash register, payment terminal, receipt printer, and barcode scanner—for the price of what you’d pay for a cash register and terminal alone! 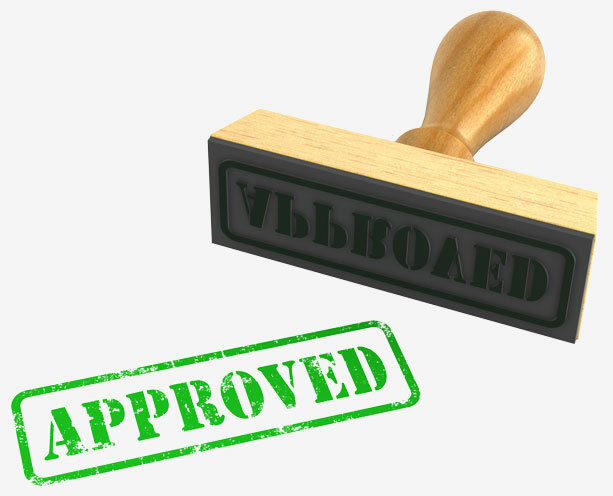 There are many different reasons to consider a merchant cash advance. Whether you need financial cushion during a slow season, or you plan to expand and remodel. We are here to improve your business with the finances you need today. For many people in the world, e-Commerce is one of the favored ways of shopping because of its easiness and convenience. 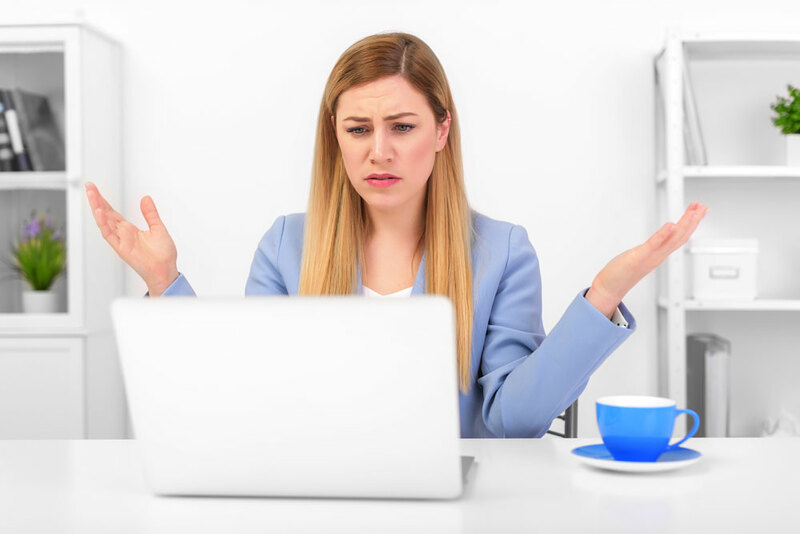 When your customers can easily shop online for your products or services, it gives them an added convenience, which means they will probably keep coming back. 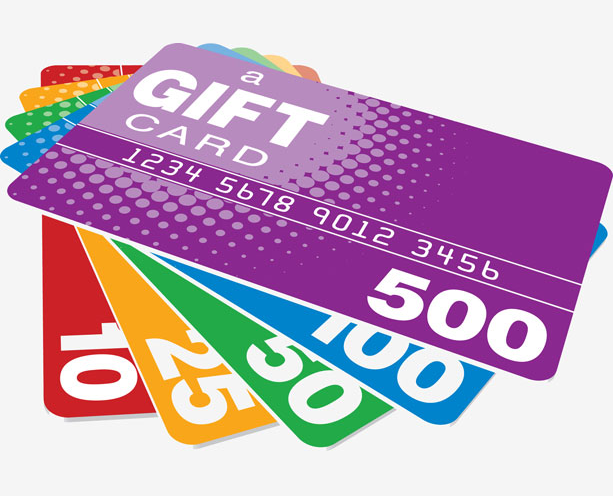 A complete customer rewards program built to help business owners generate additional sales. Every customer purchase can qualify for future savings. Offering customer rewards drives customers back for more.